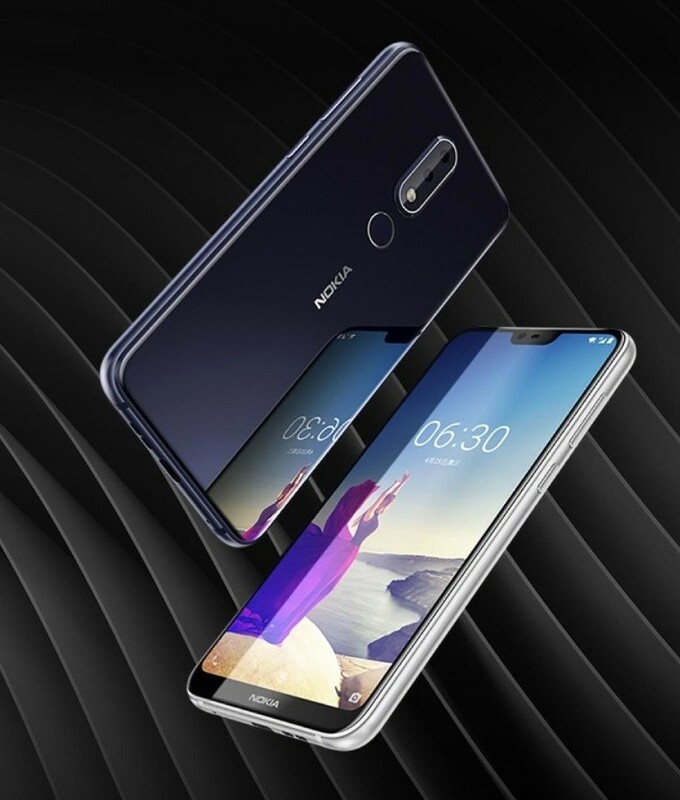 Nokia climbed aboard the screen notch bandwagon a few months back with the X6, a China-exclusive phone with a 5.8-inch display and a chin. Now, that same piece of hardware is launching in a few more markets as the Nokia 6.1 Plus. It has the same specs and design, but this is an Android One phone. The Nokia X6 is only available in China, so it can't have the Google apps necessary to be "Android One." The Nokia 6.1 has that pure, unadulterated build of Android 8.1 along with a Snapdragon 636, 4GB of RAM, 64GB of storage, and a 3,060mAh battery. It has a curved glass back with centered 16+5MP cameras. There's also a fingerprint sensor back there. The screen is still a 5.8-inch 1080x2280 LCD with a 19:9 ratio. The notch at the top isn't too obnoxious compared to other devices, but there's a sizeable chin at the bottom. This phone has a real LG G7 vibe. 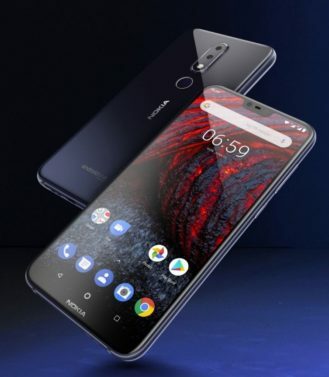 Nokia will launch the 6.1 Plus in Hong Kong on July 24th with an asking price of 2,288 HKD. That's about $292. There's no word on availability in other markets at this time.